"Magga" pictured March 2014. One of my favorites. 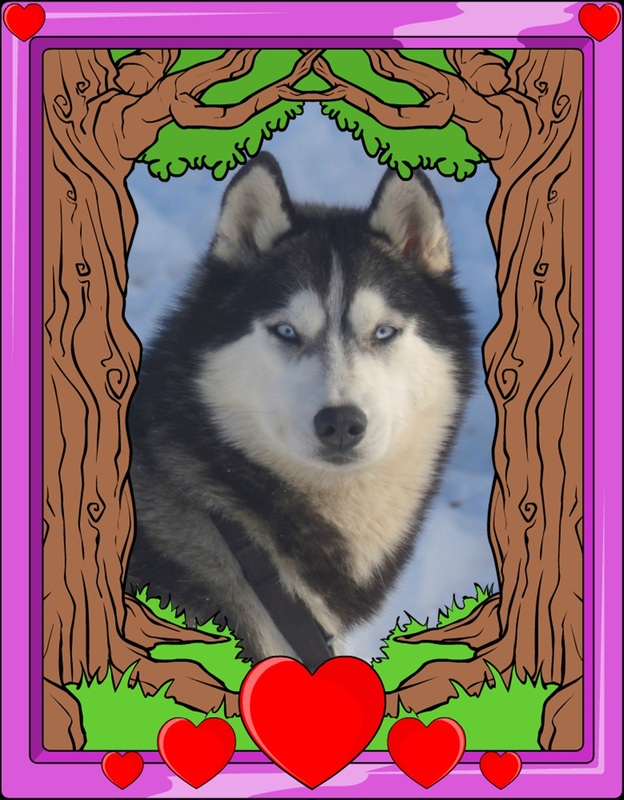 Super sweet nature and a true sled dog. She has the beauty & brain ! She will hopefully have her very first litter spring/summer 2014.